Wanting more money and show your customers that you’re on the cutting edge? 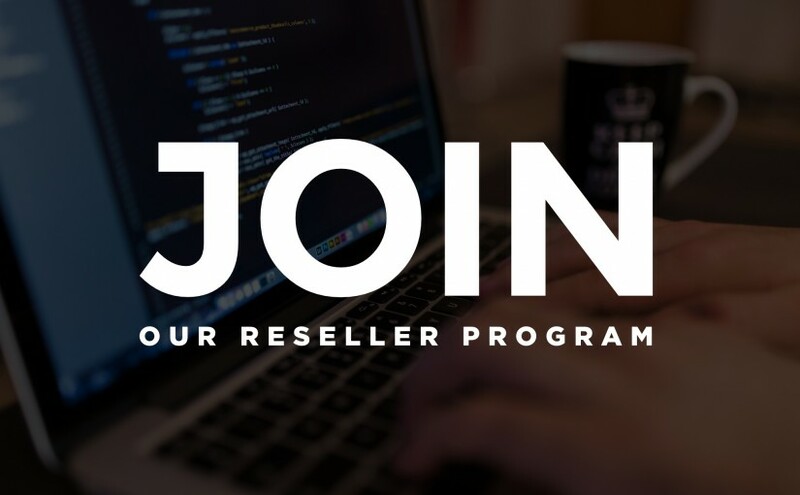 Join our Reseller Program! Your customers come to you and rely on you for quality and service at reasonable and affordable costs. Partnering with Anomalist Design, LLC gives you that edge! Our projects have spanned a variety of platforms, industries, and continents. Our team is constituted of mature developers, designers, content writers, and researchers. You can do it all! Partner with Anomalist Design, LLC and let us do the development and technical work, so you can work on customer relationships and building your business! If you enjoy working with a dynamic and creative team of developers and designers who love challenges and produce quality products and services, please contact our management team at info@anomalistdesign.com.